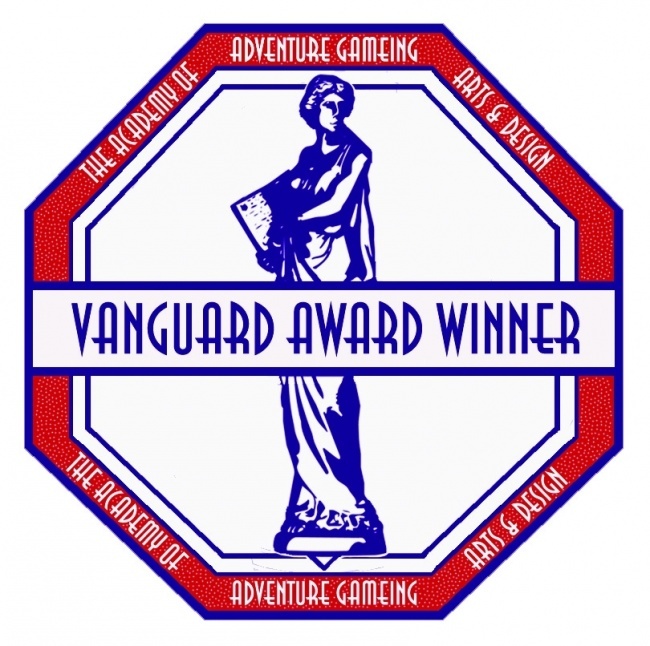 The Academy of Adventure Gaming Arts and Design has announced the winners of this year’s Origins Vanguard Awards for innovative and unique gaming products: Wizkids’ Marvel Dice Masters and Paizo’s Pathfinder Adventure Card Game. The awards will be presented at the Origins Awards ceremony on June 6. 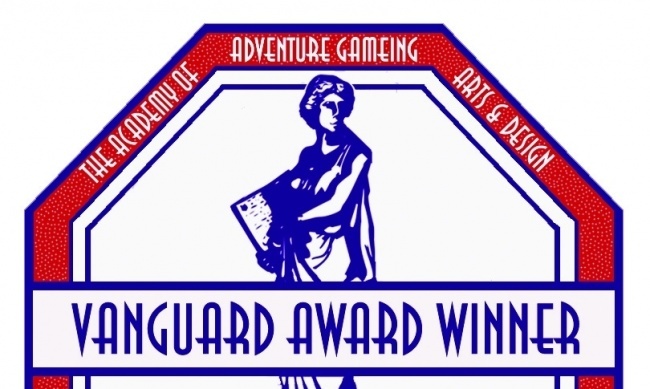 The Origins Vanguard Award winners, representing "the cutting edge of new design in the gaming industry," will be available for free play at Origins Game Fair, which will be held June 3 -7 at the Greater Columbus Convention Center in Columbus, Ohio. The winners will be presented their awards at the Origins Awards ceremony on June 6. Vanguard and Origins Award (see “Origins Awards Nominees Announced”) winners are selected by vote of the Academy, but only the Vanguard Award winners are announced in advance; Origins Award winners are announced at the ceremony. Origins Game Fair attendees also vote for Fan Favorites in each category. 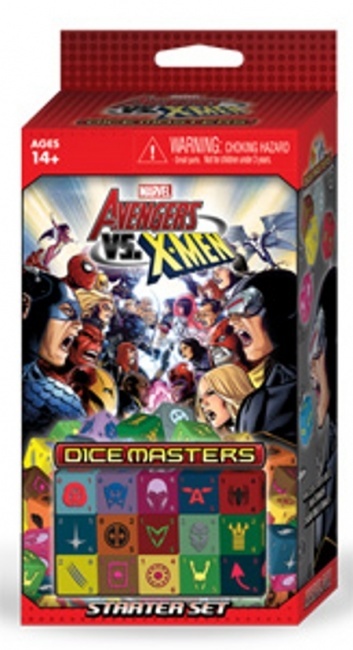 Wizkids’ Marvel Dice Masters was designed by Mike Elliott and Eric Lang. It came in at #5 on ICv2’s most recent Hobby Channel Collectible Games chart (see “Top Collectible Games--Fall/Holiday 2014”). The game has been quickly expanded to include DC Comics, Yu-Gi-Oh! and Dungeons & Dragons releases as well as Marvel. 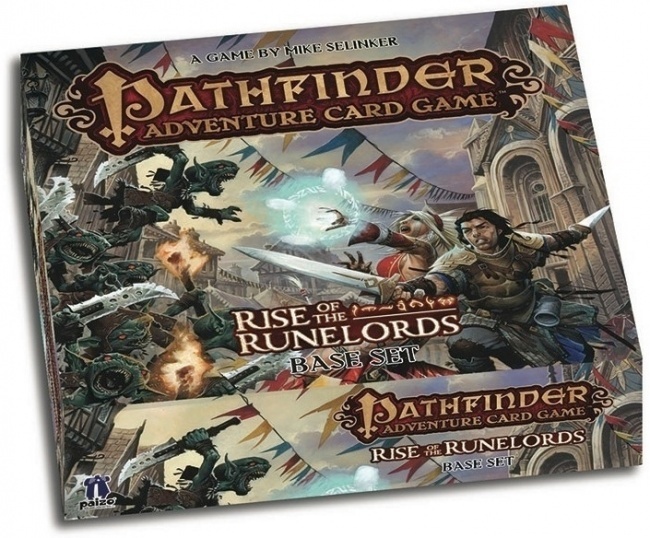 Paizo Publishing’s Pathfinder Adventure Card Game is a collaborative deck-building game featuring roleplaying elements from the popular Pathfinder RPG universe. It was designed by Mike Selinker. The game took the #2 spot on ICV2’s most recent Hobby Channel Card/Dice Games Chart (see “Top 10 Hobby Channel Card/Dice Games--Fall/Holiday 2014”).